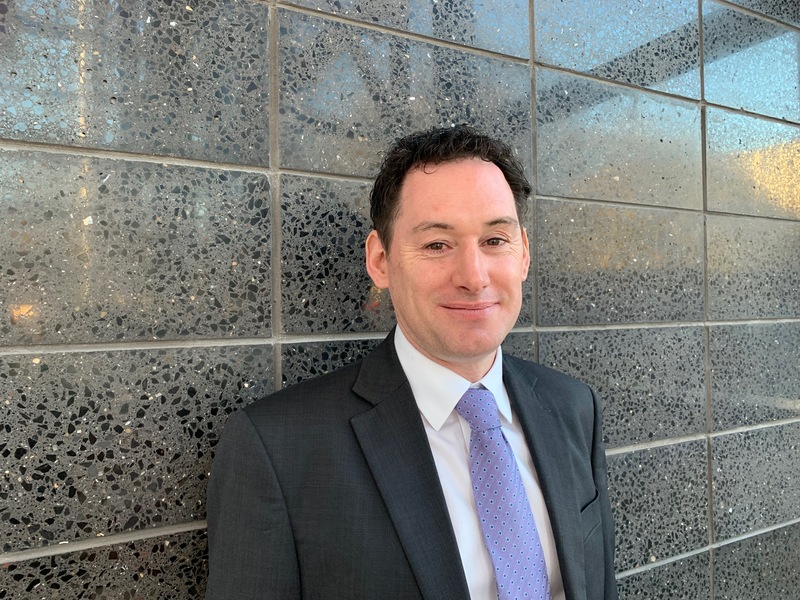 National property consultancy Lambert Smith Hampton (LSH) has strengthened its South West team with the appointment of senior planning specialist Alan Pearce. Alan, pictured, joins LSH’s Bristol office as director of planning and development for the South West and Wales. In his new role he will focus on developing a full planning function across the region and providing advice to national, regional and local clients. Alan previously spent 12 years with in the Bristol office of regional property agents Alder King, where he was one of the founding partners of the planning team before going on to become head of planning. During his career, he has worked on a number of high-profile projects including the National Composites Centre at Bristol & Bath Science Park, the yet-to-be-built Bristol Arena and a distribution and residential scheme for shoe firm Clarks. Alan has also been responsible for delivering planning regeneration projects in the student and PRS (private rented sector) markets across several city centres including Bristol, Bath, Cardiff and Reading, and provided advice and negotiated consents on residential and commercial developments on brownfield and greenfield sites across the South West, including an award-winning scheme in Street with Crest Nicholson. 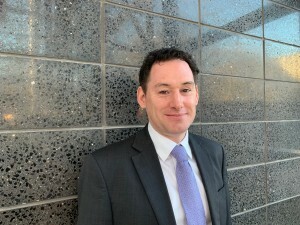 His experience spans a wide range of public and private sector clients, including the NHS, MOD, Bristol City Council, the National Trust, educational establishments, banks such as RBS, Barclays and Lloyds and many national developers and housebuilders including Square Bay, Hallam, Crest and Barratts. A planning graduate of UWE, Alan was elected member of the Royal Town Planning Institute in 1998 and has also worked in the Bristol offices of architects Stride Treglown and RPS Group. Head of LSH’s Bristol office, director Peter Musgrove, added: “Alan is highly regarded in his industry sector and is perfectly suited to lead our growing team as we continue to expand our market presence.